Connect with us at an upcoming FME event or tradeshow. 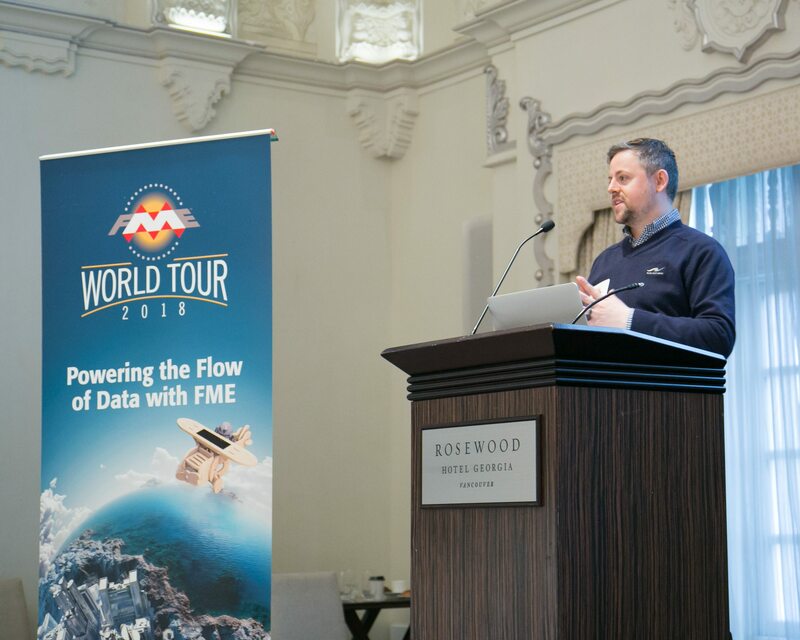 Register for a single-day FME event at the FME World Tour, coming to a city near you! 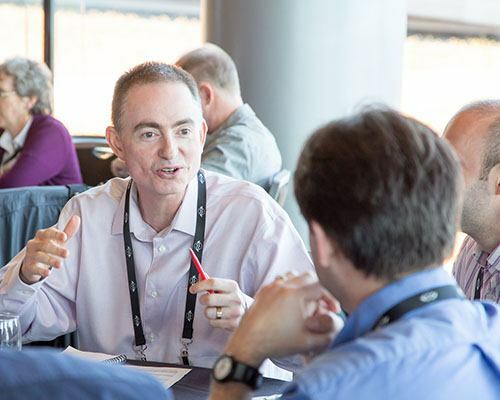 Sign up for this partner-exclusive event, greatly expanded for 2019. 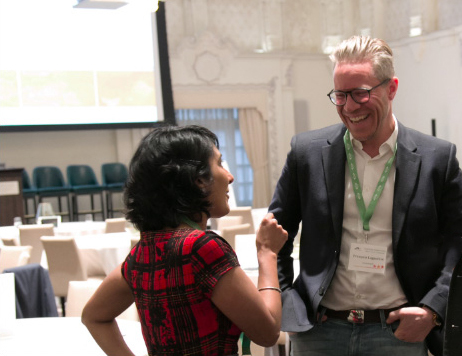 Save the date for the FME UC 2020, returning to Vancouver. We’d love to meet you. If you’re attending one of these upcoming shows, visit our booth or contact us to schedule a meeting.